In a major coup for Mousehole AFC, former Torquay United player and manager Kevin Nicholson has agreed to join the club as First Team player/manager and Director of Endorsed Academy. He will replace current player/manager Calum Elliot who will continue as a player until the end of October before he needs to return with his family to his native Edinburgh. The club wanted to put on record their thanks for Calum’s hard work and his ongoing support in this transitional process. The 37-year old Nicholson came out ahead of some tough competition to land the role. 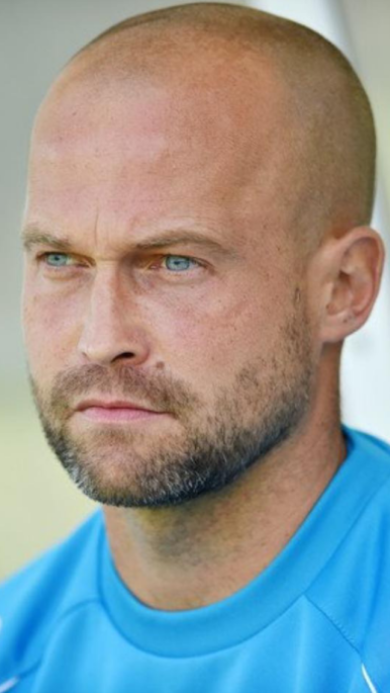 As well as possessing an impressive CV as player, UEFA ‘A’ qualified coach and manager, he conducted two high-quality and well-received training sessions with the Mousehole squad, excelled in a series of thorough interviews, and set out his plans and long-term vision for the development of the club and Academy. Nicholson made over 500 appearances in the Football League and top-flight of non-league, as well as winning a Wembley play-off Final, being named in the PFA ‘Team of the Year’ and representing England ‘C’. But he is best known in the south-west for his 300+ games as a left-sided defender for Torquay United, where he is regarded as a club ‘legend’. He was asked to take over as Torquay manager during a period of severe financial constraint at Plainmoor, and saved The Gulls from near-certain relegation at the end of his first season, an episode recorded as the ‘Great Escape’ by the Torquay faithful. The Seagulls have already made public their aim to make sustainable progress by adopting top-class coaching and promoting youth development. The First team will be applying for promotion this year and the club has the planning permission and grant finance in place to develop their Trungle Parc HQ to meet the requirements of the higher League. 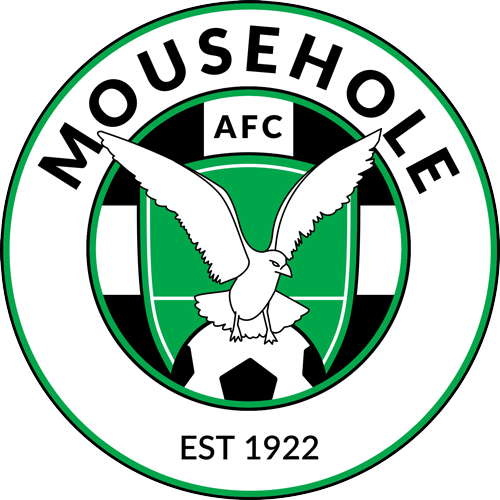 Mousehole currently lie in sixth place in the South West Peninsula League West Division, but Kevin Nicholson’s first sight of the team in competitive action will be in a League Cup tie on Friday evening (19th) at Premier Division Sticker. ← “SOMEONE LIKE YOU” – ADEL SIGNS FOR MOUSEHOLE! Congratulations. You’ve got a great player and manager and above a great character – he will get the players running through brick walls for him…..
‘Nicho’ is indeed a club legend at Plainmoor, as a fantastic player and as a dedicated, loyal, and hardworking manager. Above all, he is a man of great integrity, friendliness and honesty, who earned the respect of all Torquay fans. Mousehole are very lucky to have him: may they prosper under his guidance.